Together, we're building something no one could construct alone. It's a single team that combines the four pillars of strength - shoring, caissons, excavation, and shotcrete. For over fifty years Shoring Engineers has provided the backbone to several landmarks stretching from San Francisco to San Diego and beyond. 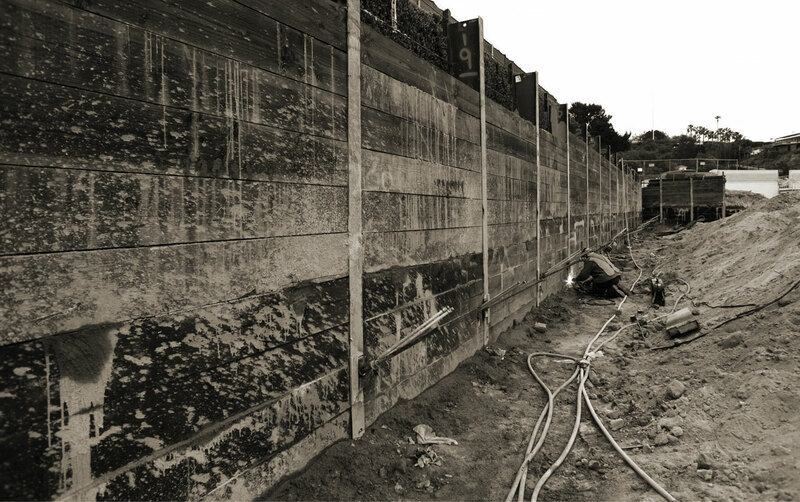 We're one of Southern California's oldest contractors combining the pillars of strength—shoring, caissons, excavation, and shotcrete. From the Cathedral of Our Lady of the Angels to Angel Stadium, private to commercial, educational to government—we're building toughness and dependability for every project, big or small. It always starts with a firm foundation, that's why all structures should start with Shoring Engineers.